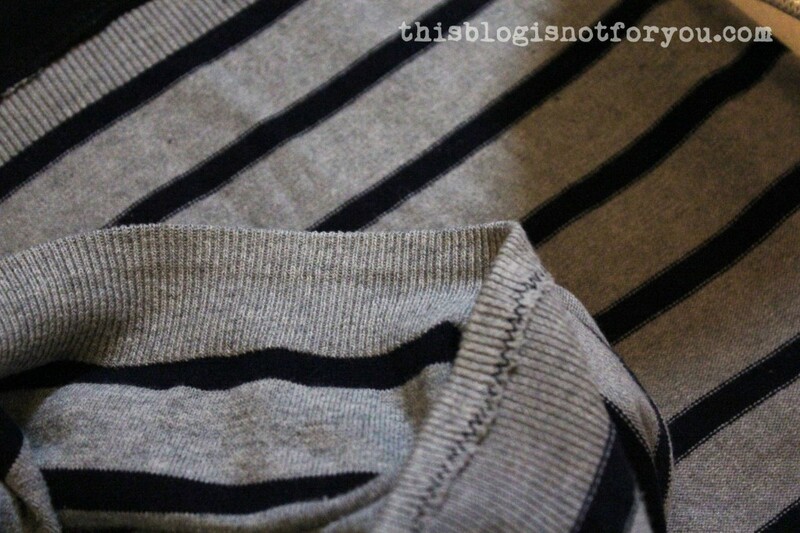 After a nice long weekend I have yet another refashion project for you! This thime I cut apart a sweater dress (yes, again) and at the same time recycled one of my old tops. Really not a ‘bad before’, but the dress was a bit too short for my liking and the waist part bothered me a bit. It just looked as if something was missing. Although I could’ve added a belt or so, I got it for refashion purposes. I had to cut it apart. 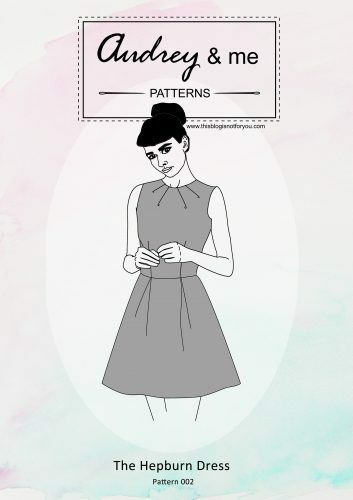 The dress looks a bit cinched at the waist, because the waist part of the knit fabric is ribbed. 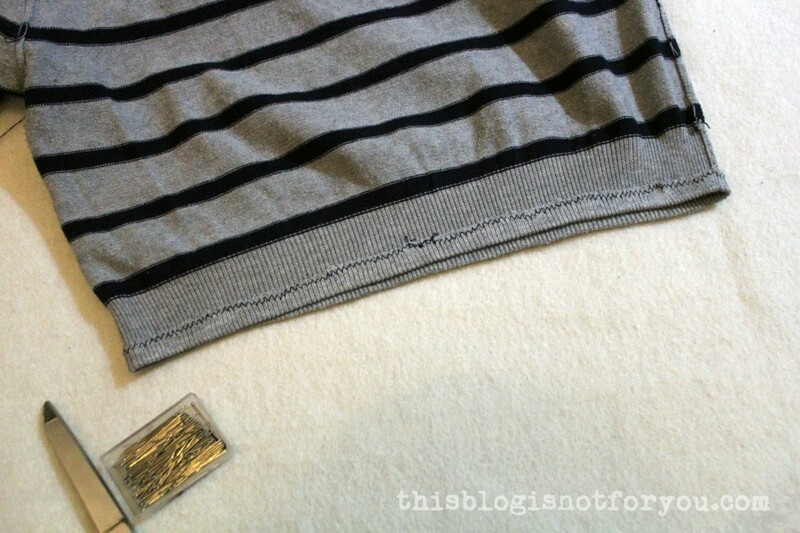 I thought it would make an easy waistband/hem. 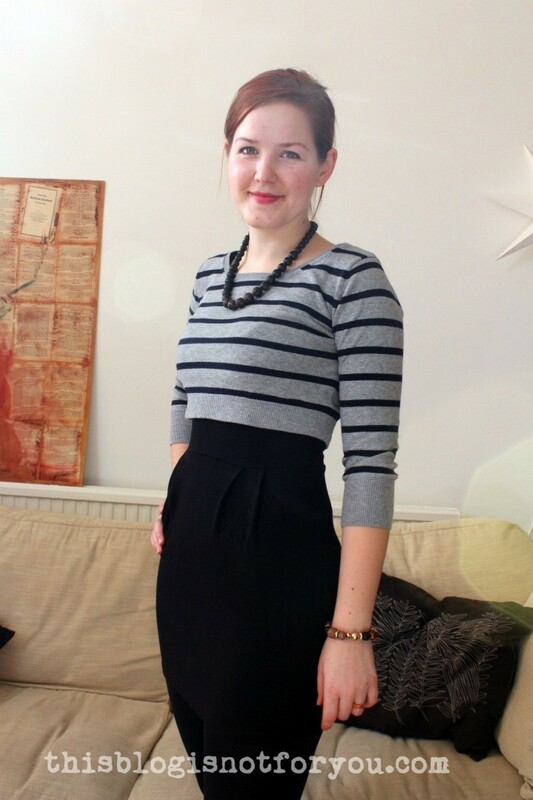 I found this little black number in my refashion stash. It had grown shorter over the years and it also had the name of the label printed on it in far too big letters (that’s because the person I got it from used to work in one of their stores). I chopped off the hem (and the print) and sewed it onto the waistband of the skirt using a ballpoint sewing machine needle and an overlocking stretch stitch. I pressed the seam allowance down and, to fix it in place, used hemming web (Thanks, Amy, for the tip!). 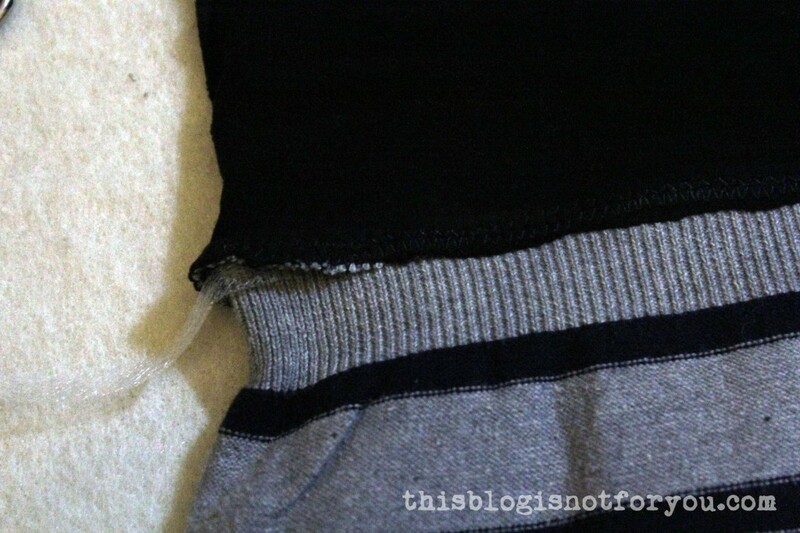 This fusible hemming web really helps a lot when sewing with knits. 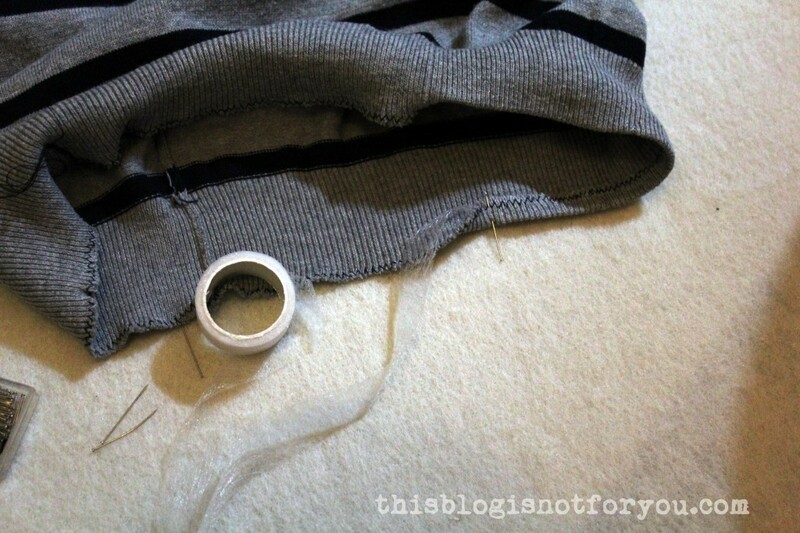 It prevents the seams from stretching too much, which happens for example when you machine hem a knit fabric. I just finished the raw edges with a zig-zag stitch to prevent the fabric from unraveling, folded the edge over and hemmed it with the fusible hemming web. 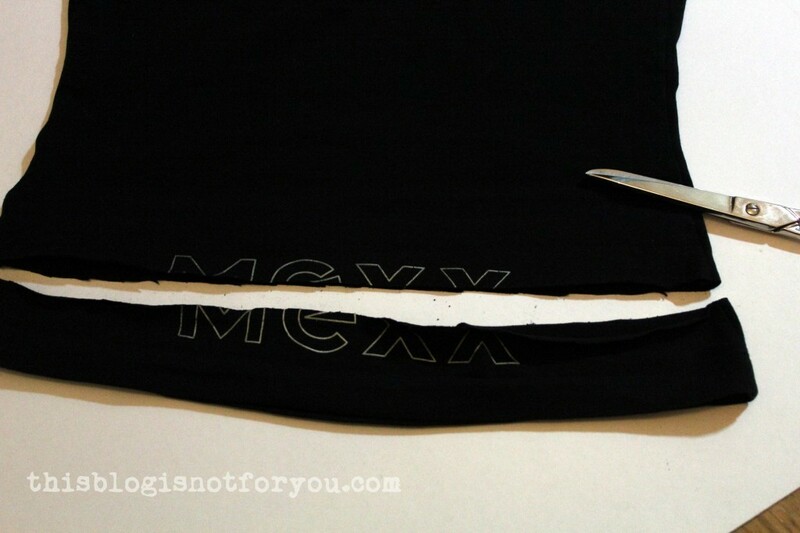 To be on the safe side, I hand-basted the hem of the top, as well. So, now I’ve got a super comfy sleeveless knit/jersey dress which can be worn with or without the top. The skirt has the perfect length now and also fits much better than before. I prefer to wear both separately. The skirt together with the cropped top looks a bit 90’s, but it’s all back in style (see CHANEL’s 2014 haute couture collection! ), hehe. 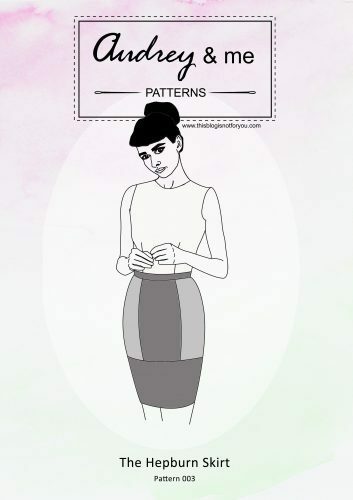 I loooove to combine it with other knit dresses. This is my favourite combination, also great because I can wear all these sleeveless jersey dresses in cold weather now. Sooo comfy, I’ve been wearing it all weekend. 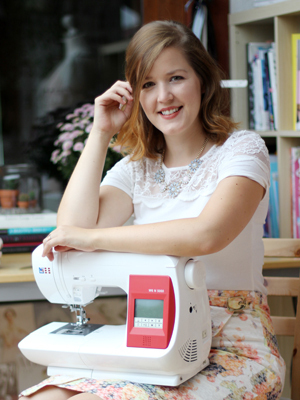 Did you spend the weekend sewing? I am contributing at Spread Your Wings And Craft – a brand new crafting community! Omg. Brilliant refashion!! I love it with the shorty sweater. What an excellent idea! I would have never thought of that. I think both pieces worn together looks pretty and it is so back in style right now! holy cow. YOU JUST GOT LIKE A DOZEN AWESOME DRESSES OUT OF THAT. Awesome! I like how the top is a bit loose under the bust. That is so so so cool! Can you tell me if you hemmes the bottom of the top? Just freakin ADORABLE!! I love that dress. Can you make me like 10? haha. You are a very lucky girl to know how to sew. Great idea… You have such an amazing sense of style! You make everything look so wearable! Thanks for sharing such a nice information. My favorite types of refashions are versatile ones like these. You can pack for a weekend with just a few pieces and not feel like you’re wearing the same thing over and over again.